Truck rolls cost you time and money. 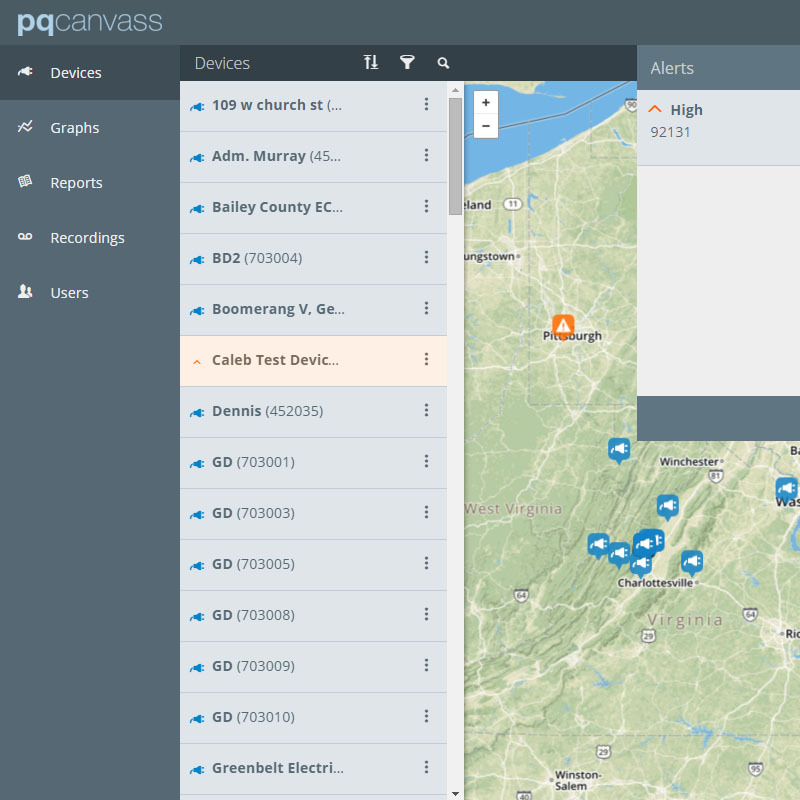 PQ Canvass will reduce your truck rolls by sending data right to your office. It alerts you via text message or email whenever there is an event so you know exactly when and where the problem occurs, as it’s happening. With this system, all data collection is performed continuously; no recording download operation is required by the user. All historical data is available in a web browser, accessible through powerful graphs and reports. Save time and money by moving from investigation site to investigation site without ever having to bring your Cell Guardian back into the office. Drastically reduce fleet and labor costs by cutting truck rolls and check your data from anywhere. Text and email alerts will bring events to your attention as soon as they happen. Now you'll to know precisely when to roll a truck – removing the guesswork and minimizing excess trips onsite. 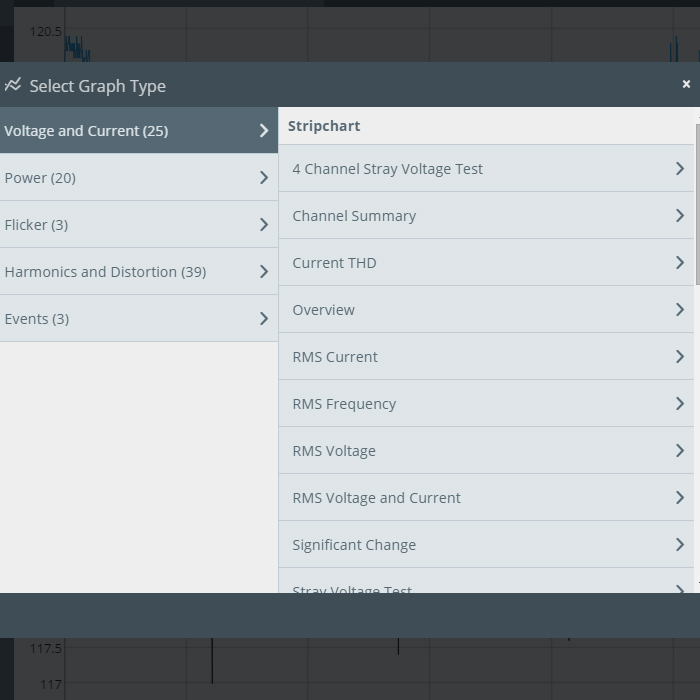 View and analyze events as they occur with our ground-breaking cloud-based power quality solution software – PQ Canvass.